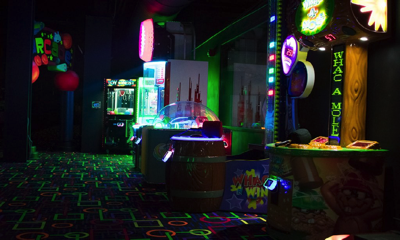 Palomar Amusements provides Revenue Sharing services for the placement of amusement equipment in commercial locations. 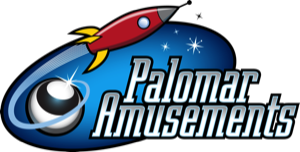 In a revenue sharing agreement Palomar Amusements provides the equipment and service while the location provides the floor space and the power. 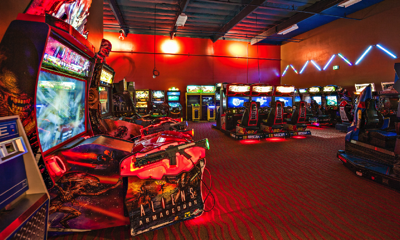 The revenue generated by the equipment is split between Palomar Amusements and the location. In a revenue sharing agreement we provide the equipment and all service while you provide the floor space for the equipment. 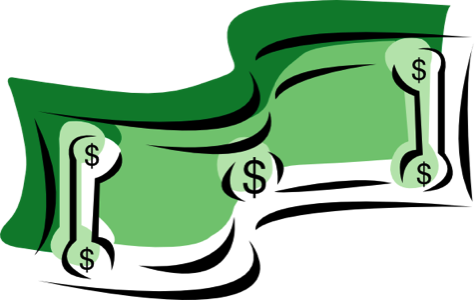 The money generated by the equipment is then split between us. 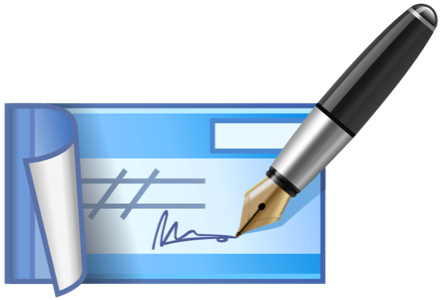 Following each collection the split is either paid on the spot in cash or a check can be sent following the collection. Whichever you prefer. Can I veriy the totals? Absolutely! In fact you should never go with an operator who won’t let you verify the totals. Every time that we do a collection you’re more than welcome to verify the coin meter number on each game and count the money. We track each game individually and keep a historical record of coin meter numbers for each game. You’ll always know how much each game has made. You begin making profit immediately. We are responsible for all repairs. You pay nothing to keep the equipment up and running. We are experienced in selecting the right equipment to maximize your profits and to keep your customers coming back time and again. We handle keeping the cranes and redemption games stocked with plush and prizes. Video games can drop off in profit if they stay in a location for too long. Most video games need to be rotated every so often to stay fresh. 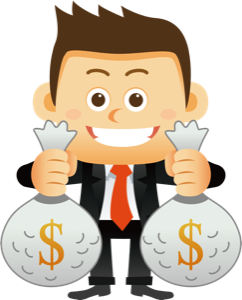 If you only have one or two locations, then it’s hard to have enough games on hand to maximize your profits. 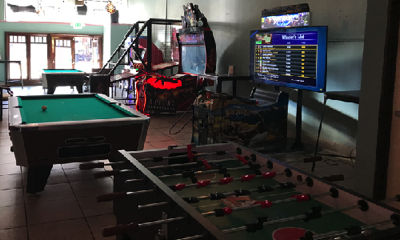 Pool Tables, Air Hockey, and other table games are 50% for the Location and 50% for Palomar Amusements. 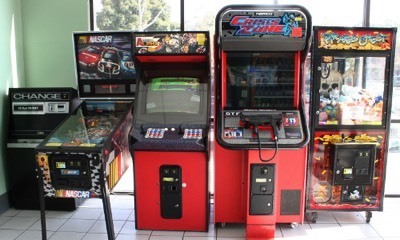 For Video Games the split is 50% for the Location and 50% for Palomar Amusements. 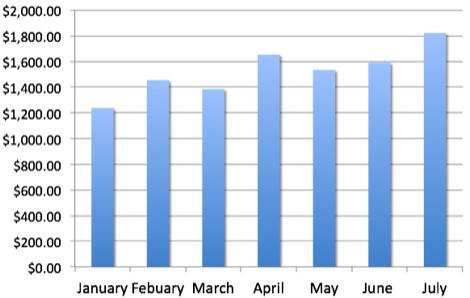 Cranes, Bulk Vending, and other Prize Games are split 33.3% to the location, 33.3% to Palomar Amusements, and 33.3% for replacement toys / prizes. Redemption (Ticket) Games are 37.5% to the location, 37.5% to Palomar Amusements, and 25% for replacement toys / prizes. For Digital Downloading Jukeboxes the split is approximately 20% to the music service, 40% to the location and 40% for Palomar Amusements. 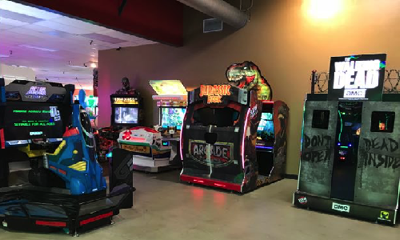 For pinball machines the split is 40% for the Location and 60% for Palomar Amusements.